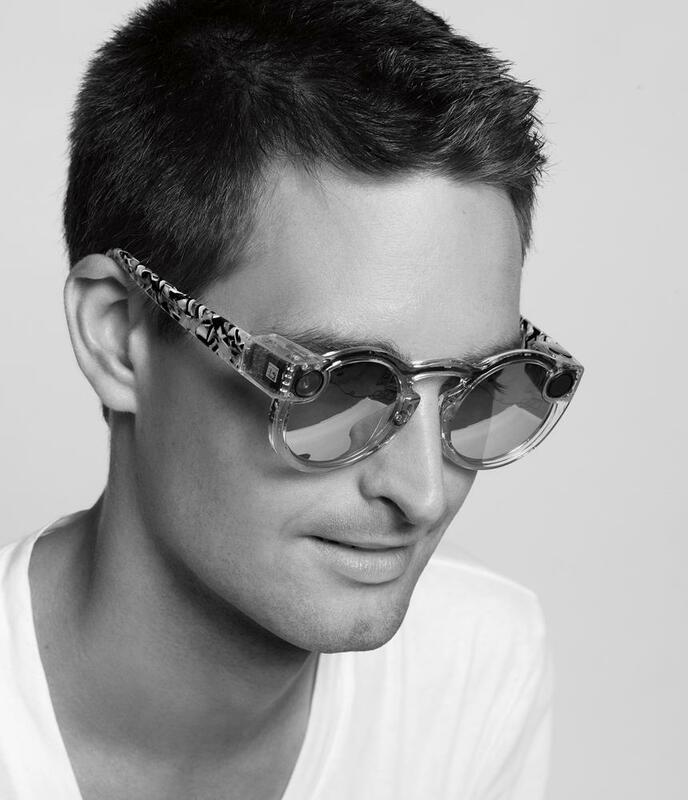 Evan Spiegel, CEO of Snap Inc. (formerly Snapchat), describes the video-sharing sunglasses as a "toy." Snapchat has unveiled their first entrance into the hardware space and it's Spectacles. The pair of video sunglasses will be available this fall for $129.99. They are one-size-fits-all in three colors: black, teal or coral. 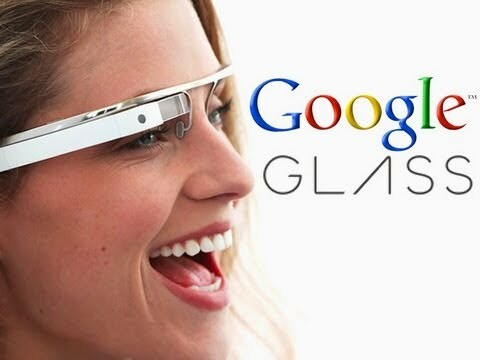 The idea behind the new wearable video device is to help users capture content from a different perspective. Spectacles' camera has a 115 degree field of view lens and records video in a circular shaped image. Evan Spiegel believes that users will be able to create much more immersive content instead of filming something with your smartphone "like a wall in front of your face." Spectacles could offer a less intrusive way to record. Spectacles video syncs wirelessly to a smartphone. “We’re going to take a slow approach to rolling them out,” says the 26 year old CEO of Snap Inc. “It’s about us figuring out if it fits into people’s lives and seeing how they like it.” Clearly this is a first generation product. It lacks two cameras for stereoscopic imaging. The device is not a standalone product and still requires a smartphone running Snapchat. 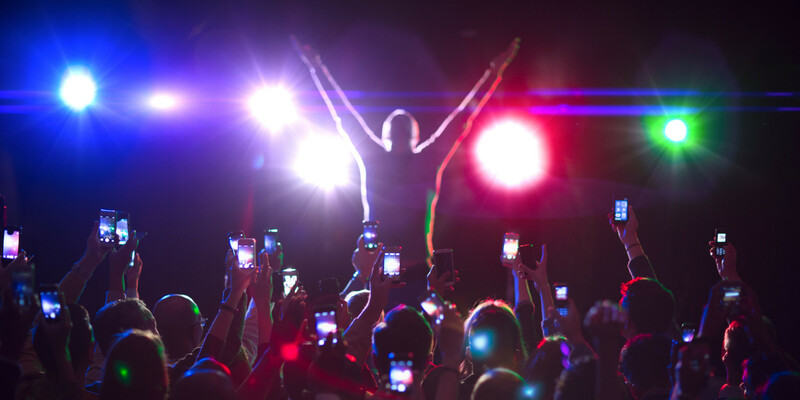 The device was rumored to have an augmented reality component, but it appears that the focus on the initial launch is allowing their users to capture experiences in a new way. There have been glasses based video capture devices for some time made by Pivothead and Panasonic. Google Glass and Microsoft Hololens have offered a better vision of the future of augmented reality, but it doesn't seem like any company has figured out how to not look dorky while wearing a point of view camera. Google may have something better coming down the pipe. The success of the device will depend entirely on its integration with Snapchat's app. Spectacles may be cooler than they seem right now if they can harness the power of the smartphone to give users a new experience. The way Evan Spiegel has already talked down expectations does not inspire much confidence.